Mexico’s failure to adequately confront its rampant gang activity has allowed the number of local armed groups to significantly increase. Organized crime-related homicides have risen alarmingly – jumping 47 percent this year to nearly 1400 deaths. Public Security Minister Genaro Garcia Luna claimed that the gangsters have a greater supply of high-caliber weapons than the police. Clearly, President Calderon needs the aid that the proposed Merida Initiative would provide in order to challenge the dangerous increase in the number of organized criminal groups. The Merida Initiative initially would provide US$550 million in aid aimed at countering criminal organizations in Mexico and Central America. It would supply training, equipment and long-term technical support to recipient governments. However, the plan would impose several conditions on the aid, stipulations which Mexico believes threaten its sovereignty. Mexico’s Foreign Minister Patricia Espinosa was only one of a number of Mexican Public figures who informed the United States Congress that the Merida Initiative does not represent “genuine cooperation and co-responsibility,” and is unacceptable in its current form. Among other onerous conditions, the plan would force Mexican soldiers accused of human rights abuses in their country to face the civil courts rather than court-martials. 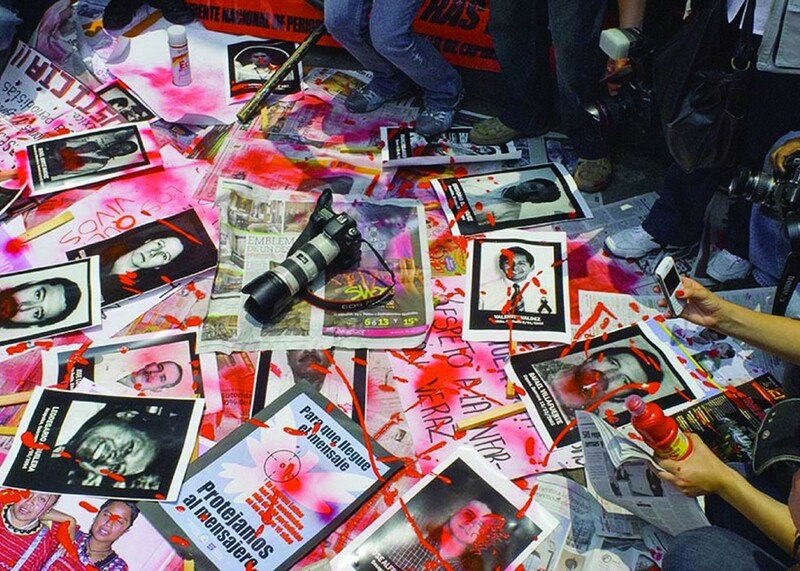 Despite Mexico’s complaints about the violation of its sovereignty, investigations into frequent drug and crime-related human rights abuses would undoubtedly prove beneficial to Mexico’s civil society. In addition, Mexico stands to profit from the telling blow that would be delivered against corruption as well as from the U.S. aid aimed at thwarting organized crime. The aid would be of enormous help to Mexico’s conspicuously overwhelmed and under-funded criminal justice forces. While the equipment and training that the Merida Initiative would provide is essential to stemming organized crime and help to confront drug cartel forces that adversely affect both Mexico and the United States, assistance to one of the most corrupt governments in the hemisphere needs some form of oversight. U.S. Ambassador Tony Garza is notorious for his arrogant attacks against Mexicans who opposed the Iraq War and has acted more as a pro-consul rather than as an ambassador. The U.S. Congress has said that this supervision and conditions are necessary in order to ensure that taxpayers’ money is properly spent. Mexico cannot fix these problems on its own. If Washington is to aid Mexico, then the country should be prepared to accept reasonable conditions calling for close monitoring of the war against these serious delinquencies.